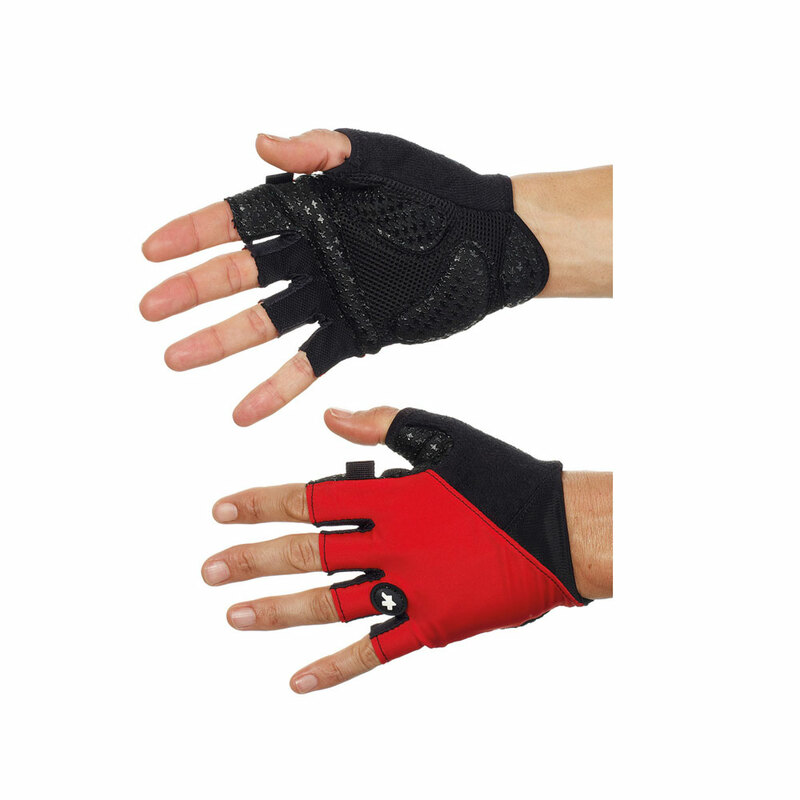 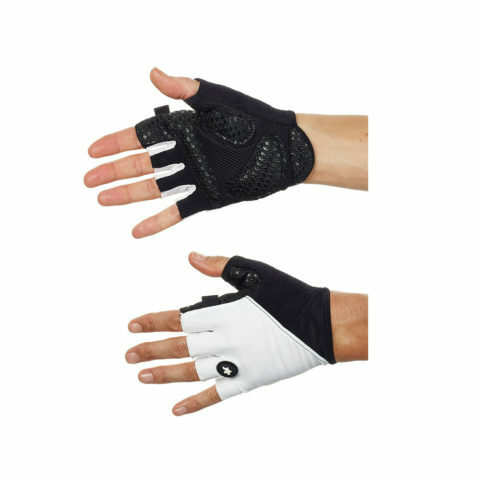 These new Assos summerGloves s7 are a substantially refined and optimized version the Assos CYC gloves, which are being discontinued. 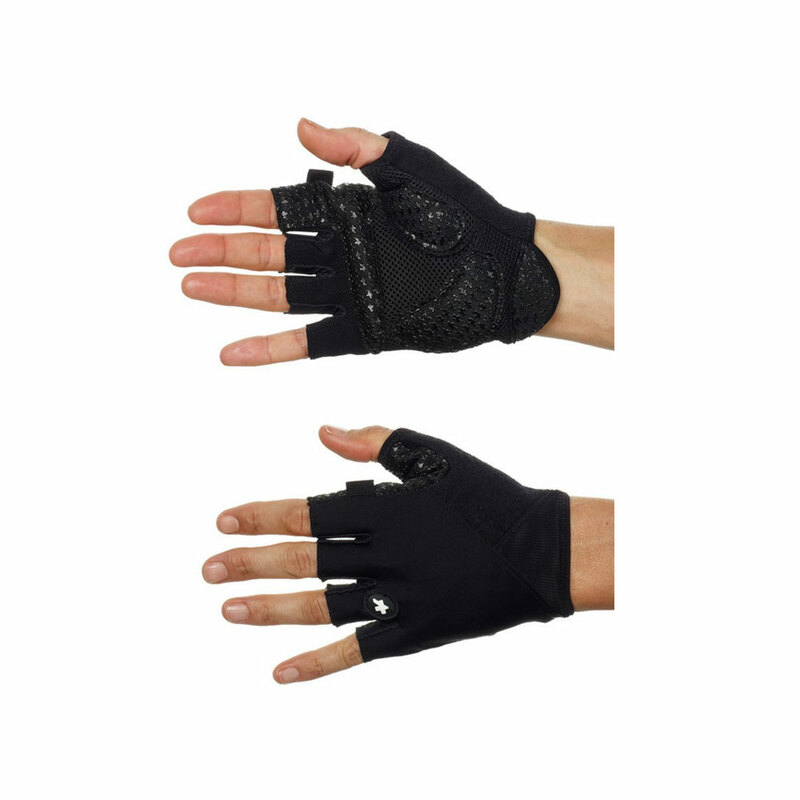 They feature improved padding in the palm to better dampen vibrations, and mesh panels between the fingers for a lighter, less restrictive fit. The Soft Terry thumb wipe panel is perfect for wiping your brow when the temperatures start to soar.